If you are organising a conference, product launch, promotion or business lunch and want to bring in a specialist team to look after the food and drink, there’s no need to worry – enlist the services of Charde Oriental’s corporate catering service. 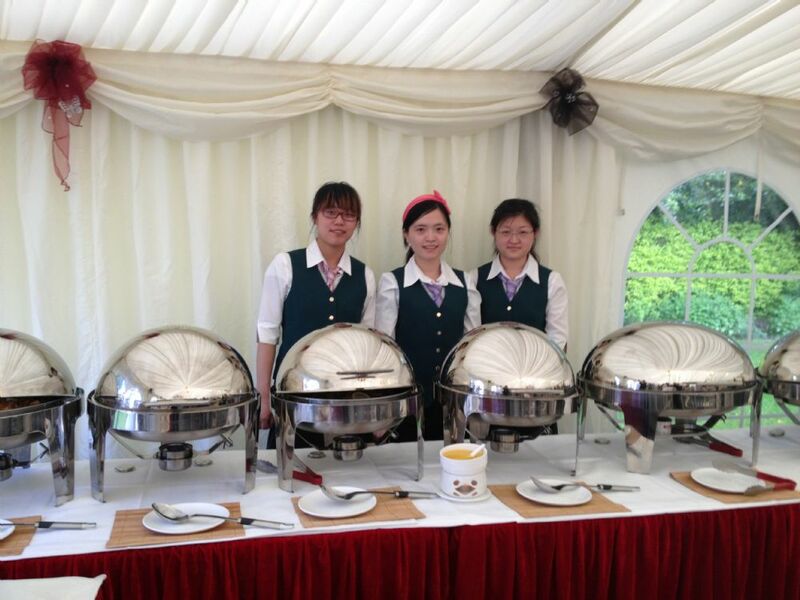 We can host your conference or corporate meeting in our restaurant; alternatively we can bring quality, authentic Chinese and Oriental cuisine direct to your event where it can be served by our own staff. In our restaurant we have two large wall-mounted video display screens. These can be used to show an eventrelated slideshow or video that plays continuously throughout the meal. 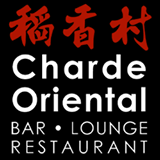 Charde Oriental is the only restaurant of its type in Nottinghamshire offering this professional catering service, with fresh food, first class service and competitive prices. If your company is expanding its trade links with China, take advantage of our experience to provide your suppliers or customers with authentic Chinese food. We will individually plan your event to suit your requirements and will provide guidance and advice on request. Please contact us for information.